The Communication and Performance Studies Department supports several student organizations that help students develop the skills they need to be successful in their future careers. Click on the links below to learn more about each organization. Students operate a radio station that provides programming 24 hours per day. 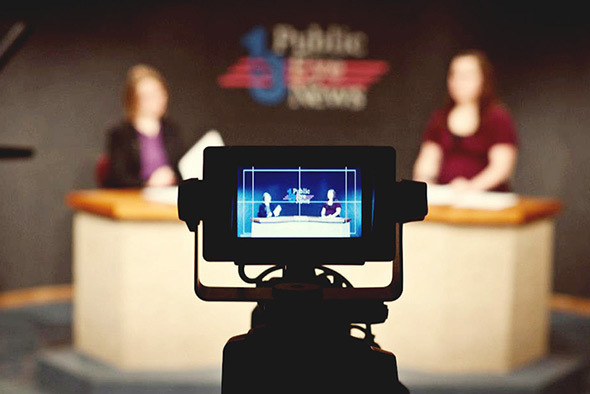 Students produce a daily news program on WNMU-TV. Students produce an independent, weekly newspaper. Students gain public relations experience through conferences, activities and workshops. Students supplement coursework by participating in activities relating to mass communication.